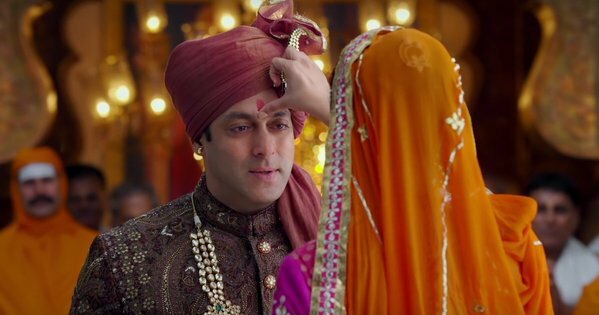 Year’s second movie of superstar Salman Khan, Prem Ratan Dhan Payo has been released this week and as expected soaring at box office. The movie has received positive reviews from most of the critics as well as movie buffs. Getting overwhelmed response from audience in India as well as in overseas. The immense craze of fans towards the movie, can be seen easily outside the theaters & on social media. 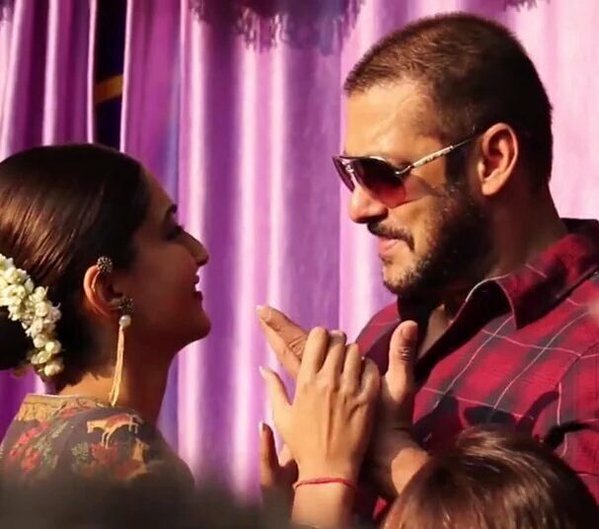 Their positive reactions have created a super positive environment for PRDP at box office and as a result it has crossed the mark of 100 crores in just 3 days from its Hindi screens. Sooraj R. Bartajya’s directorial this family entertainer had recorded more than 90% of occupancy in theaters on its first day. It was minted the amount of 40.35 crores as its opening collection and registered year’s highest opening record in Bollywood. With this opening figure, PRDP has become the second highest opening of all time in the history of Bollywood after Shahrukh Khan’s last year blockbuster Happy New Year. On the second day, it witnessed drop in its occupancy, but still managed to collect the outstanding amount of 31.05 crores. 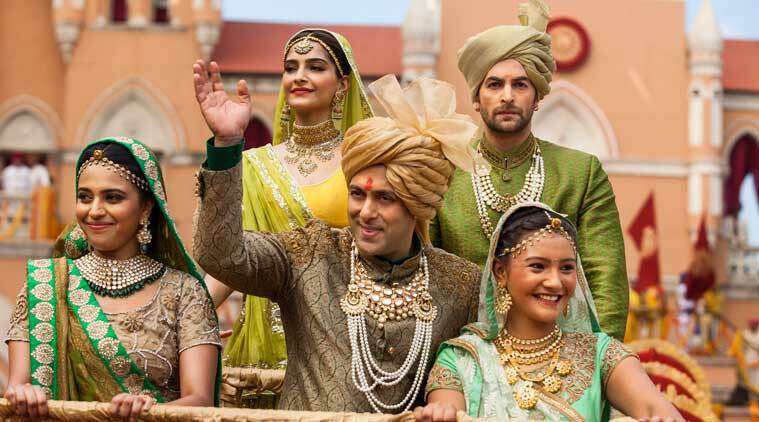 Till the end of its second day, total 2 days domestic collection of Prem Ratan Dhan Payo with Hindi version, was recorded as 71.40 crores. On Saturday it has opened with better occupancy than previous day and minted the amount of 30.07 crores as its third day collection. With these figures, total three days collection of the movie is calculated as 101.47 crores. As per sources, Prem Ratan Dhan Payo has now become the fastest 100 crore grosser movie in Bollywood with only Hindi screens.